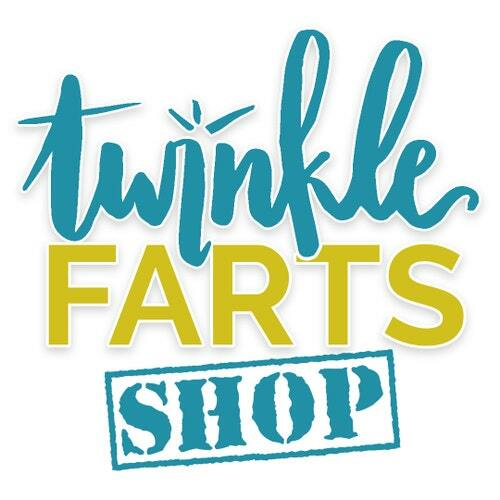 twinklefarts: hautelook alert! orly singles only $4.50! hautelook alert! orly singles only $4.50! 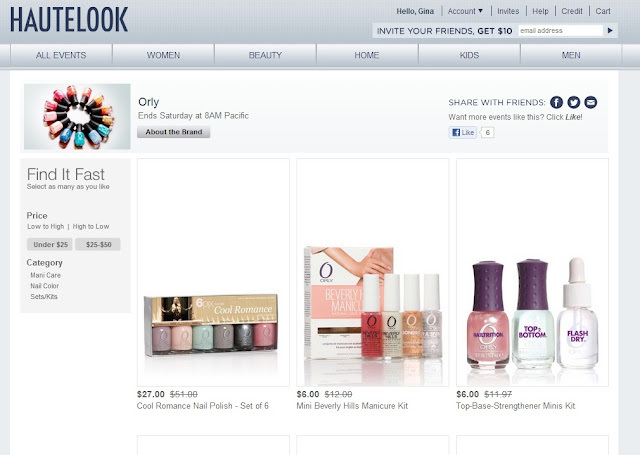 Right now you can get select Orly nail polishes for less than $5 a bottle! If you factor in shipping (depending on how many bottles you buy... it's a flat rate of about $6) it's still a few dollars off each bottle! Great for stocking stuffers since the holidays are slowly creeping up on us!